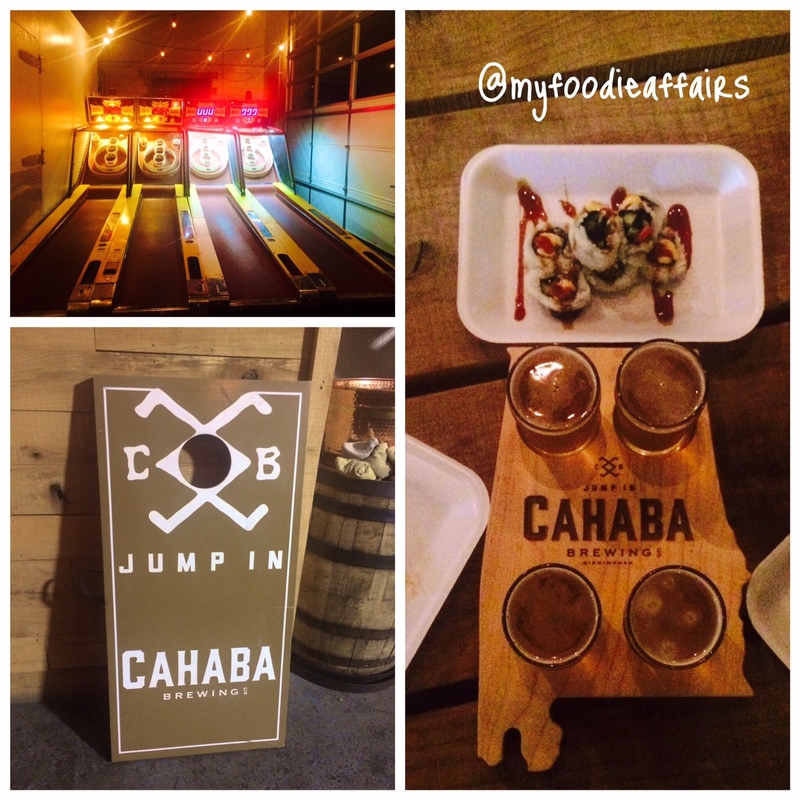 One of the great perks of deciding to become a food blogger is also becoming an active member of some of the blogger groups that connect so many bloggers and writers in the city and surrounding areas. 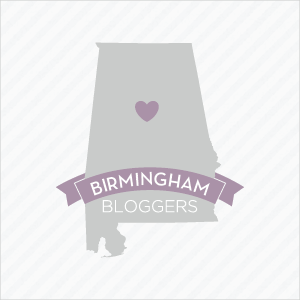 Becoming a member of Birmingham Bloggers has allowed me to connect with so many cool bloggers as well the opportunity to participate in various events that have been beneficial in the development and growth of my blog. The instant I received an email from this group regarding an upcoming Sushi Class, I instantly jumped on the opportunity to participate. 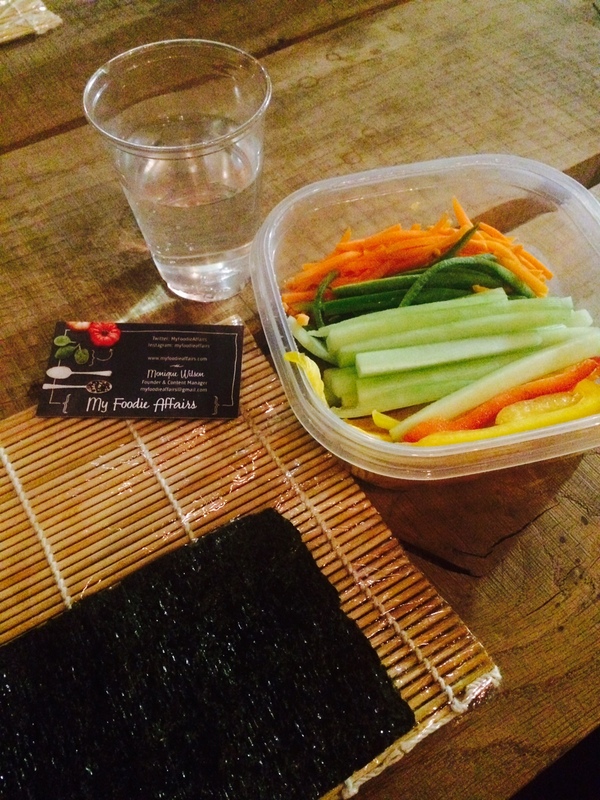 After brief introductions we indulged in pre-rolled sushi provided by our instructor, Kelly. I won’t give away too many details about the class because I want you to experience this in person for yourself! 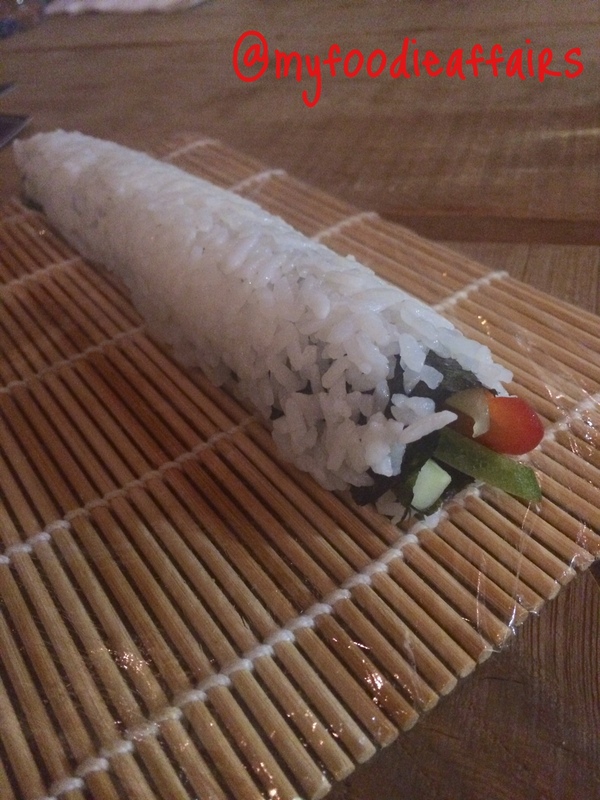 However, I will share a few things that I learned about sushi in general and what I’ll need to become a “Master Sushi Roller”. I will need to purchase a rice cooker. This can be found for as cheap as $10 (if not less) or as expensive as you desire to purchase. I also learned that you can cook more than rice in the rice cooker. Go figure! Check out Pinterest or simply google some various things that can be cooked in a rice cooker. Asian ingredients are less expensive when actually purchased from an Asian market. I know you’re saying DUH! LOL! (I’m sure I’ve overpaid for some rice vinegar, sesame oil, etc. in the past from other stores who shall remain nameless… Well no more!) Check out Chai Market or Red Pearl for all of your Asian ingredients! I also learned various recipes for some of the popular sauces we often request at Asian Restaurants such as spicy mayo, eel sauce, and “shrimp sauce”. If you’ve never had eel sauce, you don’t know good eating! We also got a crash course in “Fish & Shellfish” and the importance of freezing fish that you intend to eat raw. It kills potentially harmful bacteria. That is very important to know because who wants to get sick after consuming a delicious sushi roll! 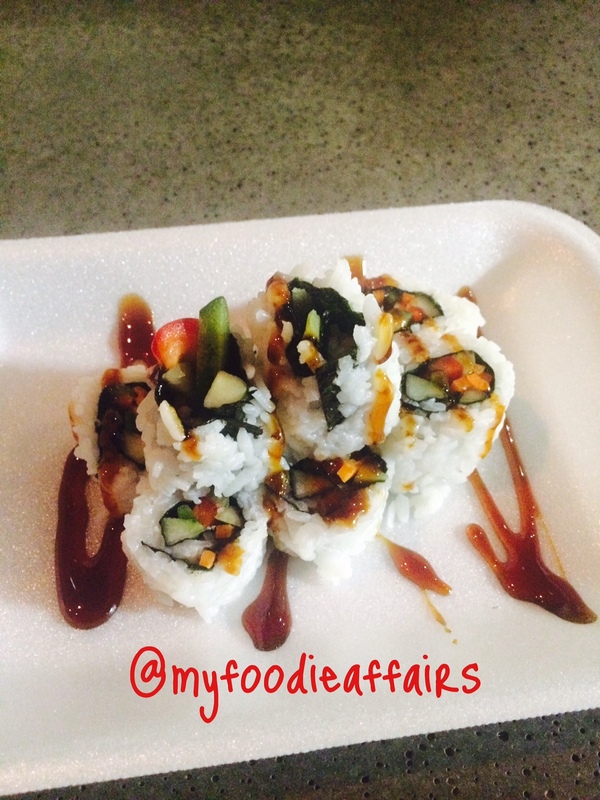 Check out a few of the pictures captured during the class and the sushi roll that I did myself. I plan to keep my day job, but I had a blast and was happy to learn how to prepare one of my favorite dishes. 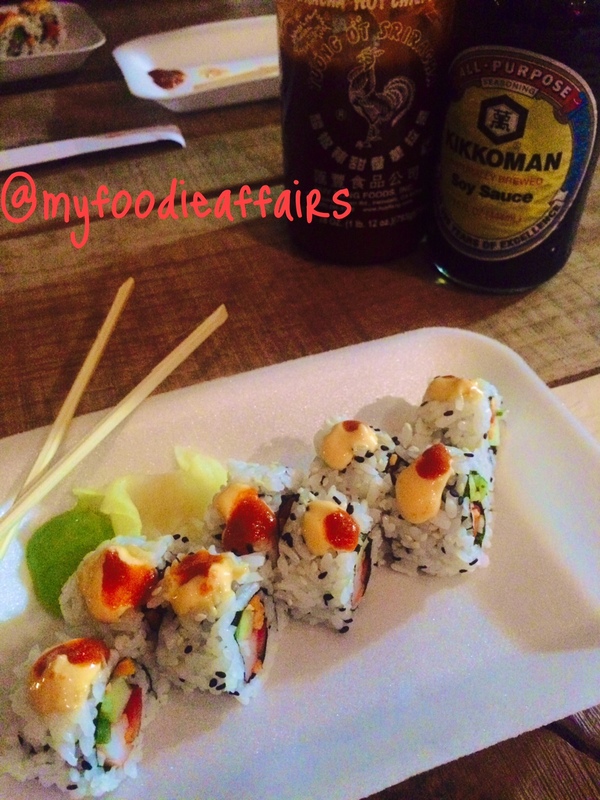 Also, make sure you follow Chef Kelly on social media, check her website and sign up for one of her sushi classes soon! Next Post Welcome to Birmingham, Trader Joes!